I’m honoured to have been invited to exhibit alongside 5 artists at the Canadian Clay and Glass Gallery’s Then, Now, and, and Next exhibition that runs from April 7 – September 4, 2018, in Waterloo, Ontario. I created a new major installation for this exhibition, entitled All We Can Do Is Keep Breathing. 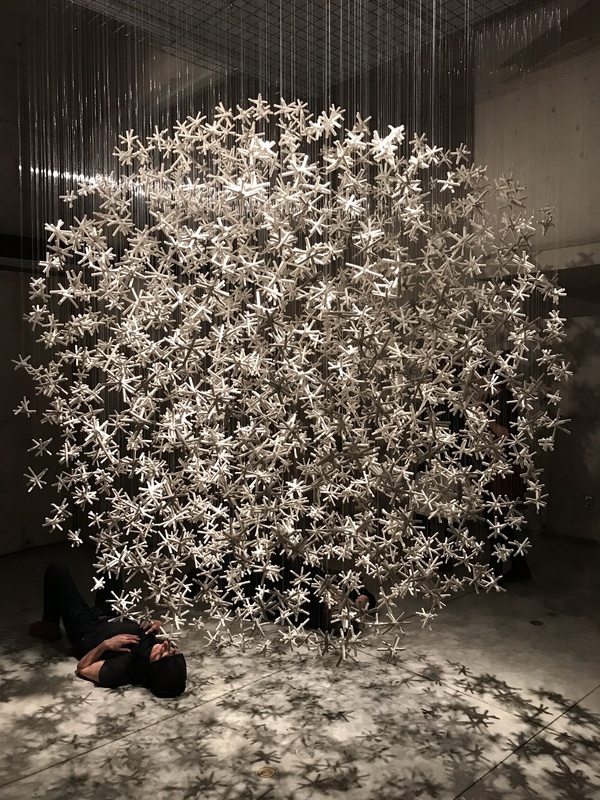 It’s comprised of 1350 porcelain components, 8’x8’diameter.